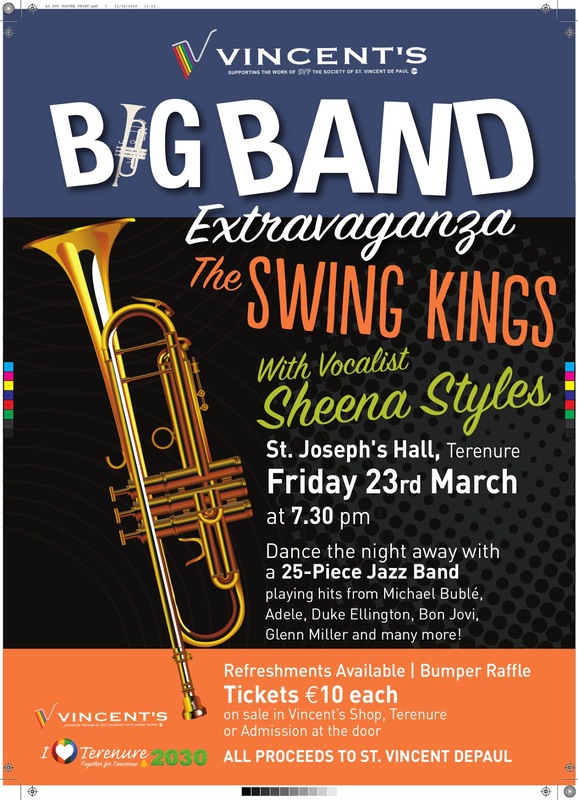 In aid of St Vincents de Paul, The Swing Kings with vocalist Sheena Styles will be playing in St Joseph's Hall on Friday 23 March at 7.30pm. Tickets €10 on sale in Vincent's shop in Terenure, or on door. 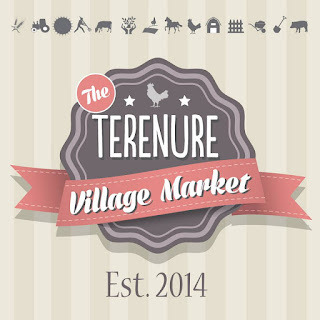 Spring is definitely here when the market returns to Bushy Park for a new season! 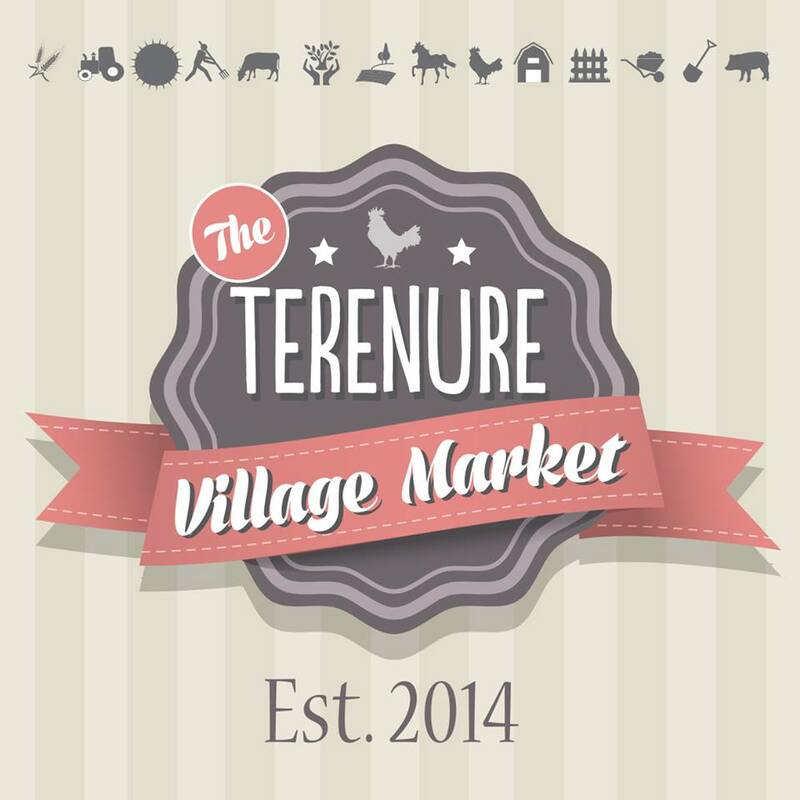 With the earlier start time of 10.00, this Saturday will also feature a farm visit from Wooly Wards Farm between 12 and 2, with lots of cuddly animals to pet (more about Wooly Wards Farm here).